What's happening with new homes in the Triangle? 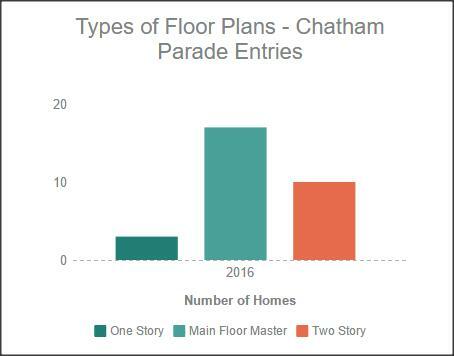 How Expensive are One Story Homes versus Two Story Homes, in Chatham County? 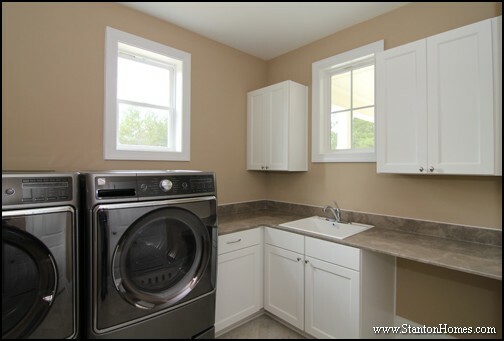 Sun Rooms, Keeping Rooms, Game Rooms - Worth It, or Pass? 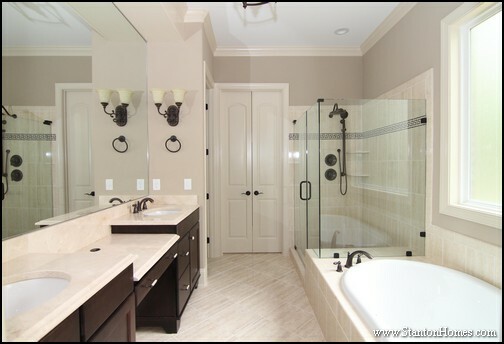 The Triangle Parade of Homes can be a great indicator for how master bedrooms are trending in design. 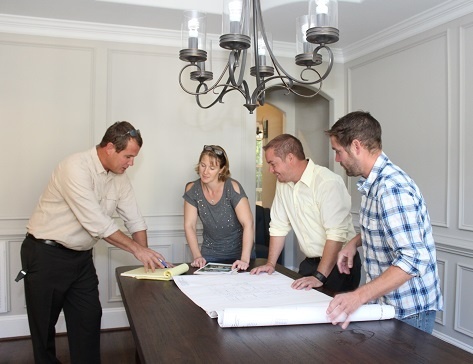 New home and custom home builders in Chatham County entered homes into the Triangle Parade of Homes that represent what their homebuyers are asking for. So what's the latest trend for master suite layouts? 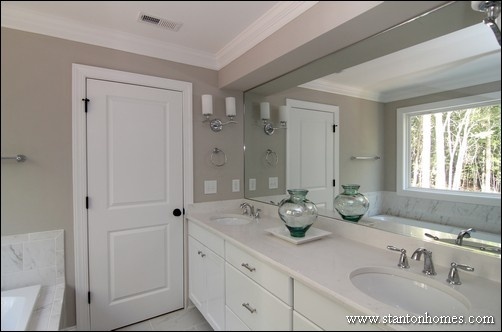 3 of 30 enteries by Chatham County Home Builders included a sitting room in the master suite. A Sitting Room in the Master Suite can offer a private get-away space for the owners, which can be especially nice in a multi-gen living arrangement. But for many homeowners, especially those on different sleep schedules, they'd rather allocate the additional square footage to a fully separate home office. 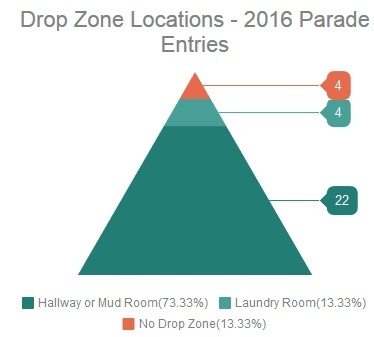 8 of 30 entries, or 27%, offered either two entirely separate closets, or a large closet that has been physically divided into two separate spaces with a wing wall or other framing. 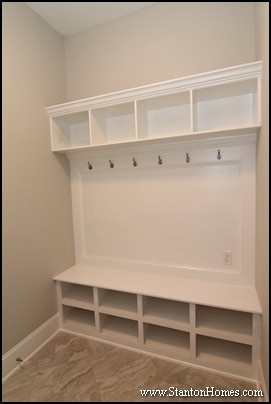 Chatham County custom home builders can work with the original layout of a plan to convert into two separate closet areas, if desired. 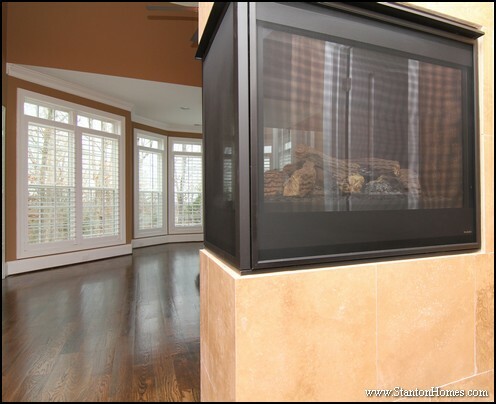 Fireplaces in the master bedroom were not noted on the floor plan for any Chatham County new home submitted as an entry in the Parade of Homes. North Carolina's balmy climate encourages requests for additional natural light! 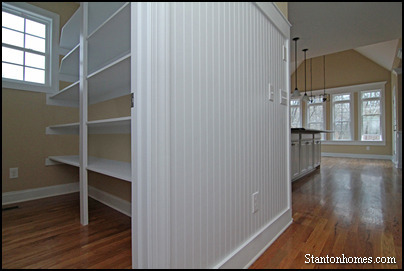 What's inside Parade Homes can be a great indicator of wider home building trends. 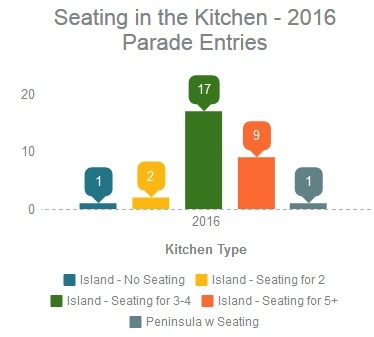 Island Kitchens with seating for 3 to 4 were the most popular floor plan layout selected by home builders for entries available for viewing during the Triangle Parade of Homes in Chatham County. 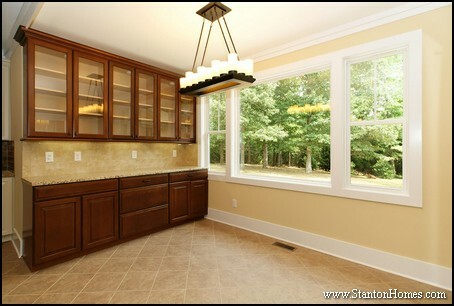 1 of 30 Chatham County Parade of Homes entries had an island without seating. 2 of 30 entries had a small island with seating for two. 9 of 30 homes had an oversized island, with room to seat 5 or more. 1 of 30 entries did not have an island, but did have peninsula seating. No entries had two islands. 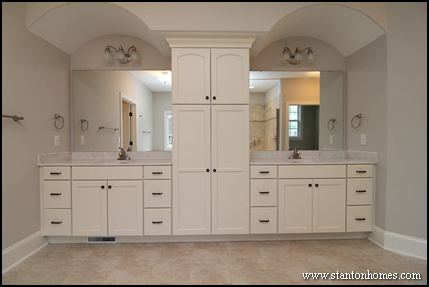 A Butler's Pantry usually includes one base and one upper cabinet, though it can include more cabinetry, glass front cabinets, or even a prep sink or wine refrigerator, pending the budget of the home and the priorities of the homeowner. 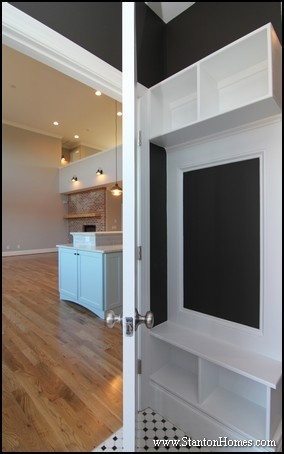 Walk In Pantries are very helpful for expanding your kitchen storage area, but not all layouts can accommodate the additional square footage needed, or the traffic flow required. 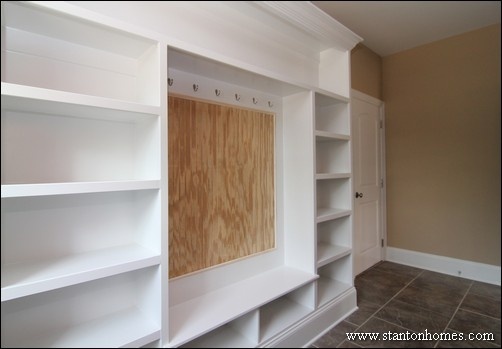 A longer pantry, or back-up storage near the kitchen, can help with storage needs. One home included a 4 car garage, listed at 1.2 million. A four car garage is generally only seen in luxury homes over the million dollar price point. Three homes included a 3 car garage. A 3 Car Garage has all three garage bays connected in a single row. 5 homes included a split 3 car garage. 21 homes included a 2 car garage. A two car garage is still the most common garage configuration. A two car garage is more flexible, in that it can often easily be changed from a front entry to a side entry format, or vice versa. A two car garage can be standard size, or oversized, with extra room for a workbench or storage. 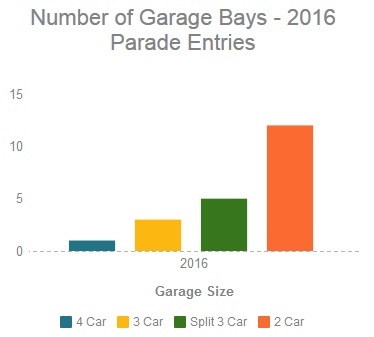 Again, a one car garage is more common in townhomes. 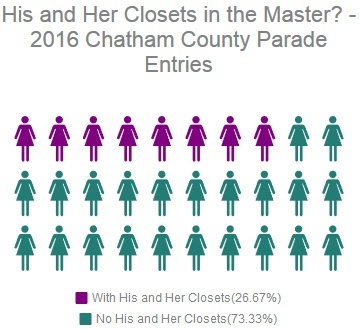 No homes in Chatham County were featured in the Parade with a one car garage. This is more common in townhomes than in single family homes. 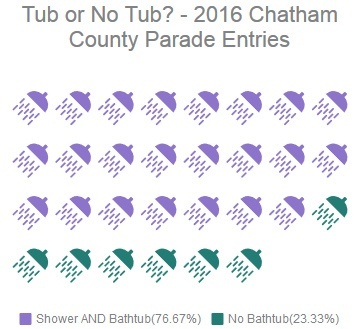 No townhomes were submitted in the 2016 Parade of Homes, in Chatham County, though there were entries in other counties. 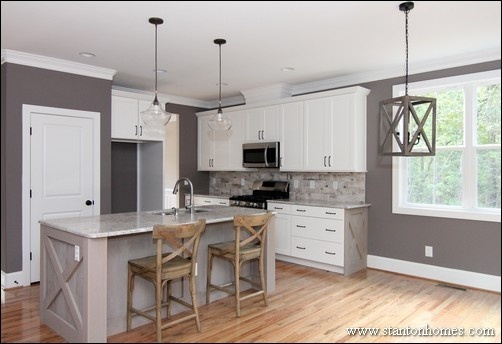 The Triangle Parade of Homes can give home buyers some interesting insight into the SIZE and COST of new homes, usually with some upgrades inside and out. 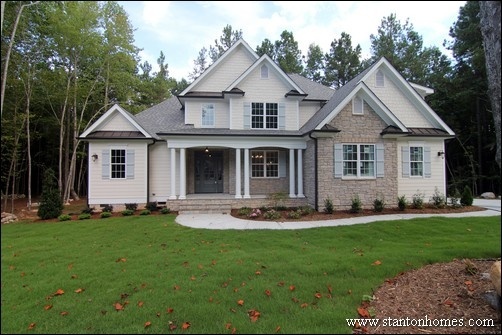 Main Floor Master homes were the most popular floor plan layout selected by home builders for entries available for viewing during the Triangle Parade of Homes in Chatham County. Taking the two Parade homes that were priced at over $1 million out of the calculations, the average price goes down to $530,771. Removing the two million plus homes, the average size is 3179 sq ft. 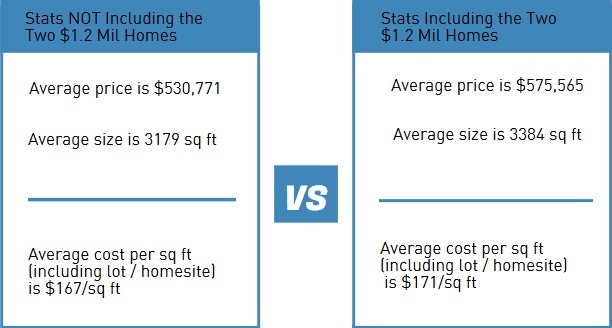 Calculating the value of a home by the cost per sq ft is tricky business. 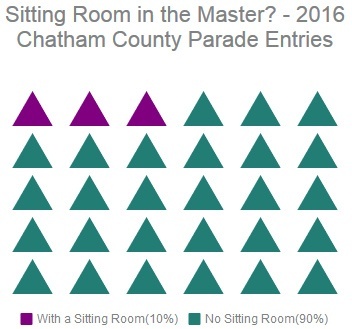 The entries in Parade of Homes are not fully representative of the available homes for sale in Chatham County, but are just a sampling. 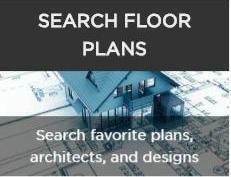 Factors that affect price per square foot for any new home for sale can include, but are not limited to: cost of the lot, cost of the preparation of the lot and permits, the style and size of the plan chosen, and the finishes and features. 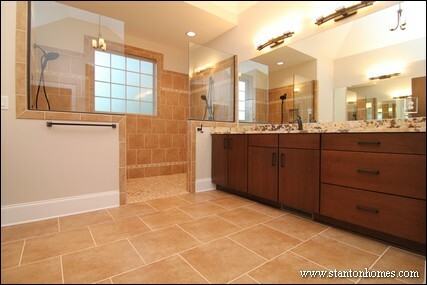 Every builder includes different items in their "base prices", versus what is included in a Tour home. Adding the two million plus homes within the luxury price point, average cost per sq ft is $171. Parade of Homes entries generally represent what builders believe homebuyers are looking for today, as well as representing beautiful samples of home builders' work. 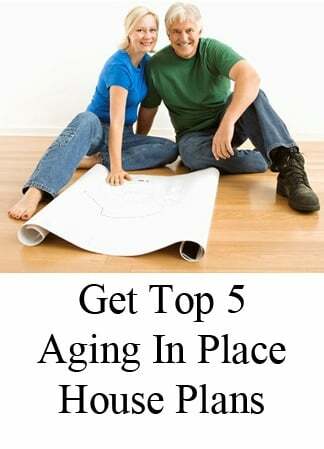 What size of home are YOU looking for? What's your price point? 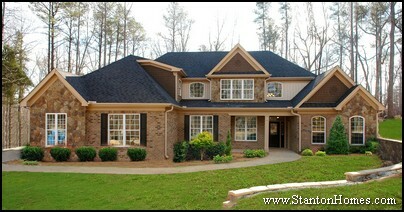 The Triangle Parade of Homes can be a great trend indicator. 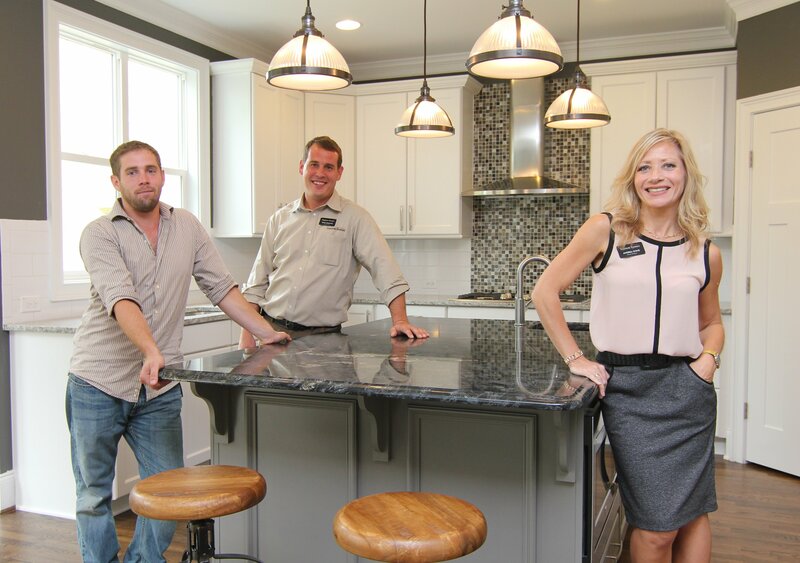 New home and custom home builders build homes that represent what their homebuyers are asking for this year. 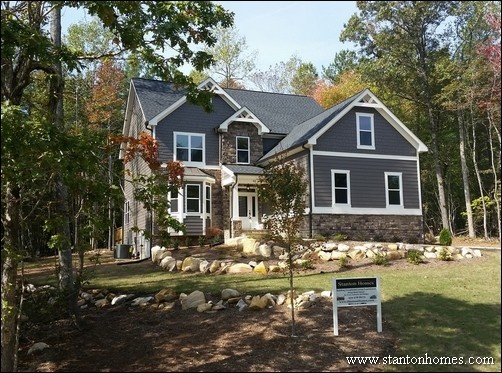 Out of 30 Chatham County Parade of Homes entries, 3 were one story floor plans. 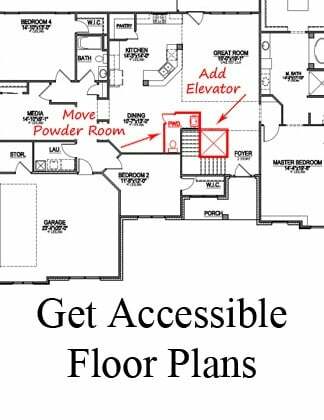 Two of the plans had a second floor "bonus" or storage area, one did not. Unfortunately, two of the three entries were unable to be completed by their builder, and are unavailable for viewing. 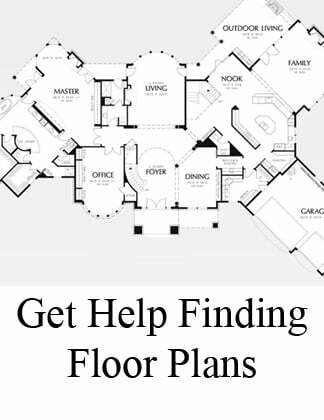 Of the 30 entries, 17 homes had a first floor master layout. First floor masters can provide the best of both worlds, especially if there is also a first floor guest bedroom. 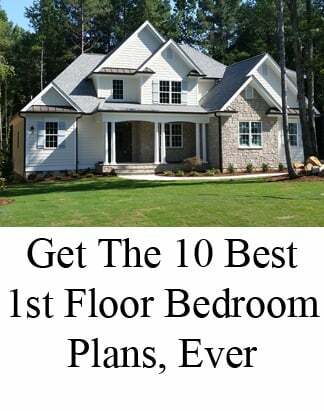 The footprint stays smaller and more affordable and the facade can be more interesting with the additional height to accomodate a few bedrooms and a bonus area on the second floor. Ten homes featured in the Parade of Homes 2016 in Chatham County had the master bedroom on the second floor. 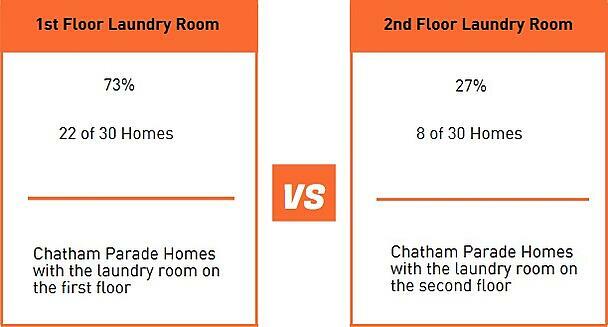 Not only are two story homes more cost effective to build, but many parents of young children prefer to be close to the children's bedrooms. A second story master can also offer a greater feeling of privacy and even a better view.